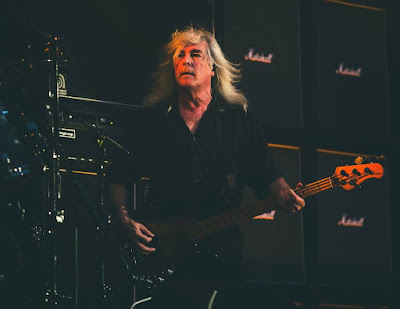 AC/DC bassist Cliff Williams has reconfirmed his retirement following the band’s final show on the Rock Or Bust world tour in Philadelphia, PA on September 20. Williams, who first announced his retirement back in July, is thanking fans for their support in a new video message. "It's time for me to step out, and that's all,” he explains. “Not because we've lost Mal, Phil or Brian. I mean, everything changes when something happens like that. When Bon died, it changed then. You know, everything changes, so it's not that. It's just… I'm just ready to get off the road, really, and do what I do… In between tours, we take a few years off, so I know how to do that, I know what I'm gonna do. "Again, it's just my time. I'm happy, I just need to… Family time now… just chill out and not do this. I mean, I couldn't have asked for anything more, being with the people I'm with and have been, and being in this situation with this band, playing this music." AC/DC leader Angus Young offered a tribute to Williams as he wrapped up his final show with the band by bringing the bassist out on the front catwalk for a bow after 40 years in the lineup. 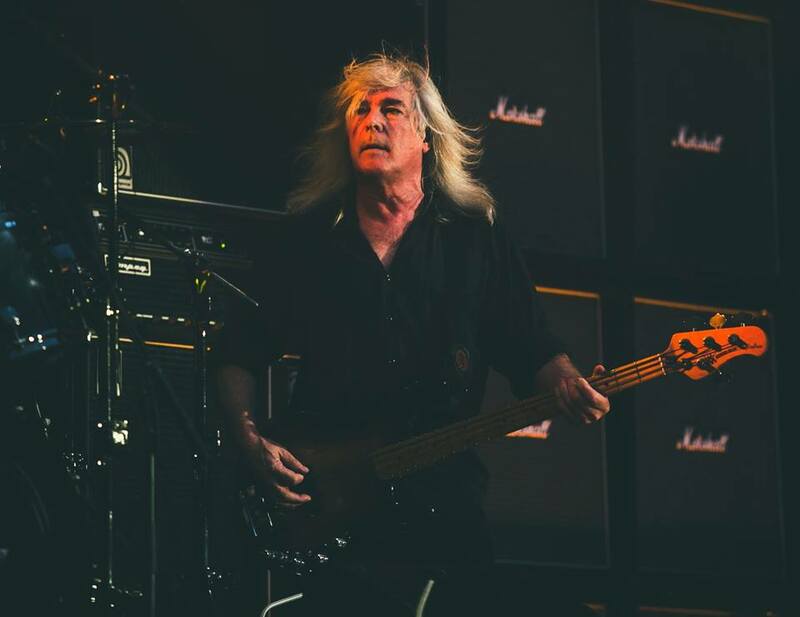 Check out video highlights from Williams' final AC/DC performance here.